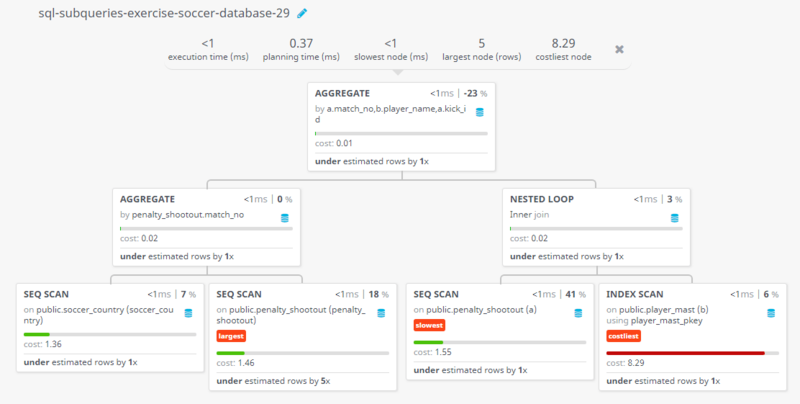 Write a query in SQL to find the player of portugal who taken the 7th kick against poland. 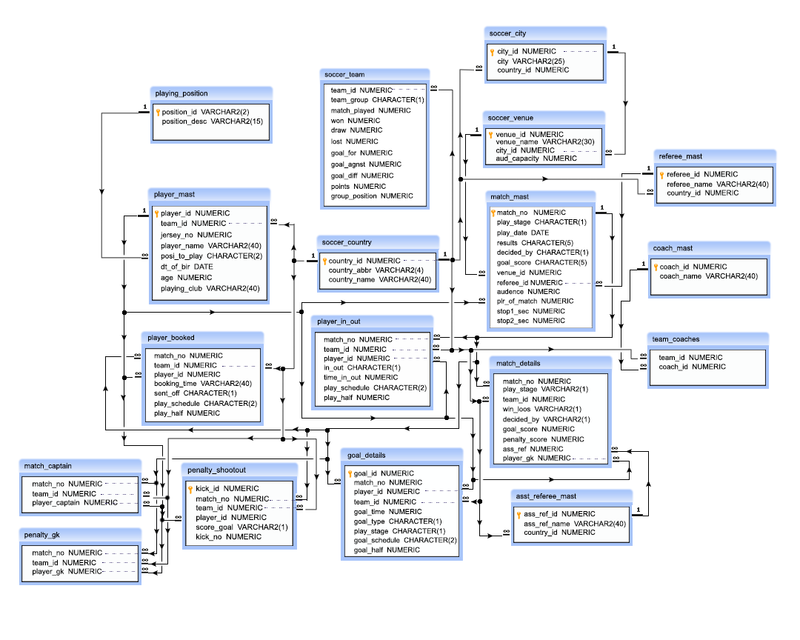 Previous: Write a query in SQL to find the match no. 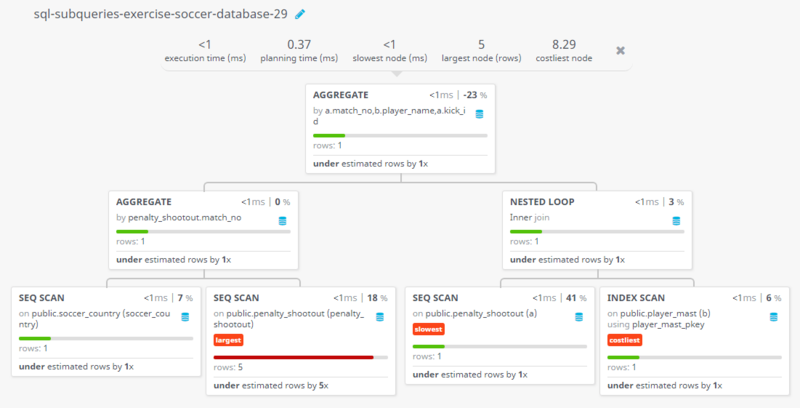 and teams who played the match where highest number of penalty shots had been taken. 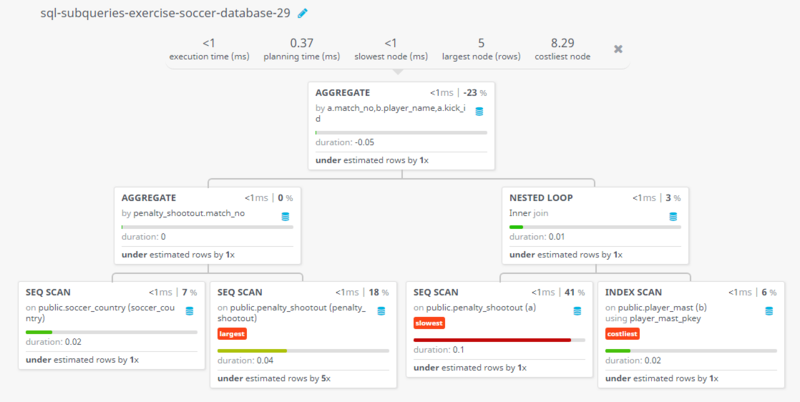 Next: Write a query in SQL to find the stage of match where the penalty kick number 23 had been taken.